Point Hacks has a vast range of guides to help you earn more rewards points, and use them with methods and tactics to get the most value from them – it’s at the core of what the site is about. We have a range of how-to’s relating to frequent flyer programs, bank rewards programs and hotel loyalty programs. The factors to consider when choosing a frequent flyer program. The obvious way of earning points – but definitely not the only one. 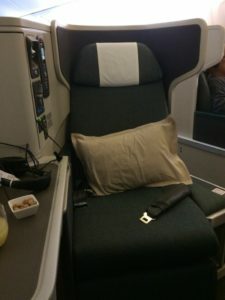 Many overseas frequent flyer programs will let you buy points – this is why it’s worth considering. The main way most people earn points – by using frequent flyer-linked credit cards to earn points from everyday spend. Figure out the partners and offers that make sense for you to pick up bonus points. Figure out some of the key constraints and goals you have when it comes to using your points. Why and how planning ahead in using your points is important. The easiest way to start your planning is to look at the flights you want. Where do you want to go, and when? Flexibility is key. Finding out which rewards are available can sometimes be the most difficult part of using your points – these are the tools that can help. Understand flexible points currencies and why they are great for award redemptions. See how you can save time by searching for award seats across multiple dates at the same time. 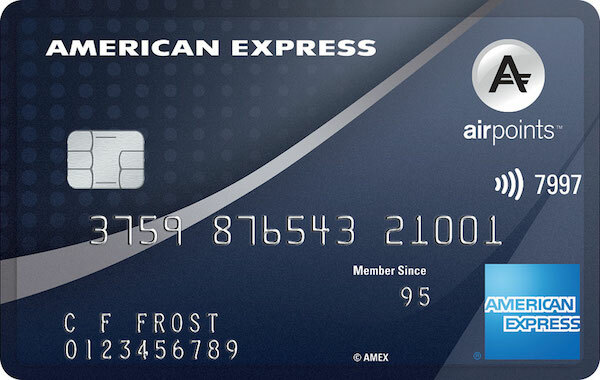 When can a bank rewards or frequent flyer program kick you out and take all of your points?